Here's a collection of best, romantic and latest Missing You SMS Text Messages made just for you and to share with and even post it in your status wall. If you have your own favorite Missing You Text Messages SMS, we would love to hear it, simply add a comment below or just email it to us with a subject: miss u sms, and will posted up for you. Hope you'll like it! when you won't love me after all. I really miss... Take care! Why say hi if u mean I miss u. Why say let's go if u mean I want to be with u..
heart says I love you! not to remind me of you but to make me feel as if I’m with you. If i get afraid, would you hold me tight? If i do something right, would you make it right? 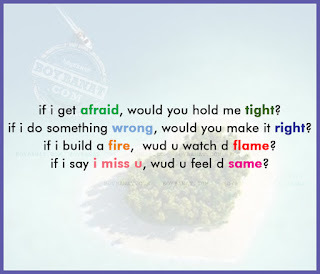 if i build a fire, wud u watch d flame? 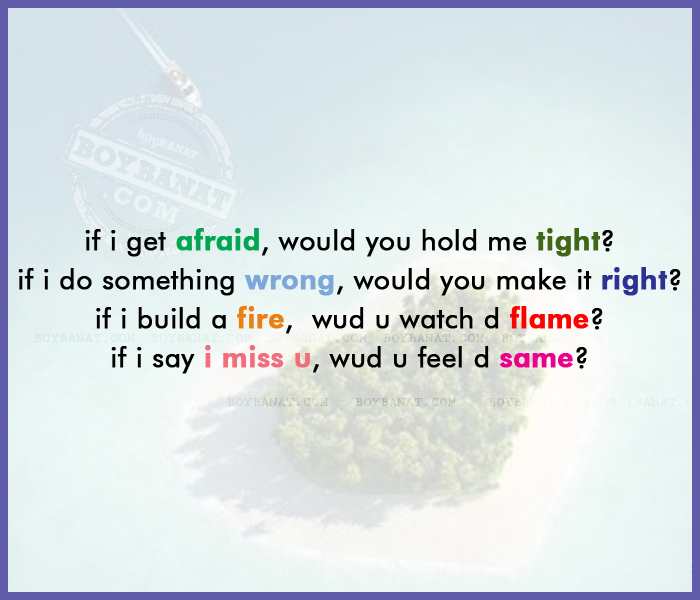 if i say i miss u, wud u feel d same? Press down if you miss me. Really? How sweet of you. You really miss me huh? Still pressing down? I am Impressed. You must have missed me so much. you, it would be soo great to see, touch , smell and feel you. but it doesn't mean ur 4gotten. , smell of your body, the taste of your lips, and the feel of your touch. to dream. To be haunted everynight. 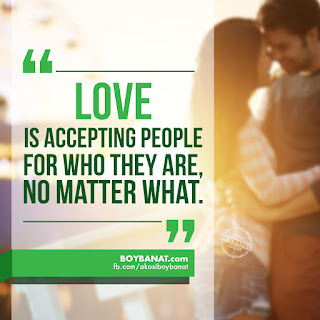 Coz only here in my heart can you see them true.